This Post has already been read 808 times. 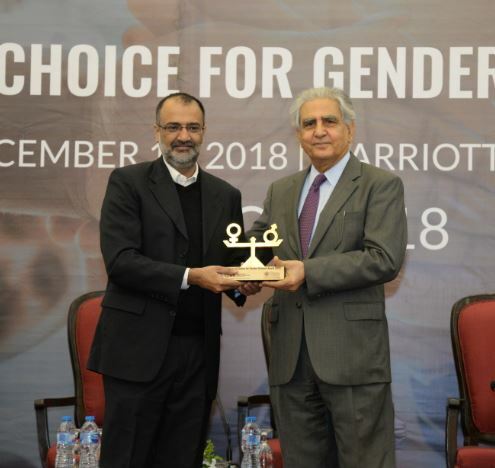 In recognition of its diversity and inclusion initiatives, Telenor Pakistan has won the Employer of Choice Award for Gender Balance by the International Finance Corporation (IFC) and Pakistan Business Council (PBC)and another accolade at the OICCI Women Empowerment Awards while competing against 39 other organizations. 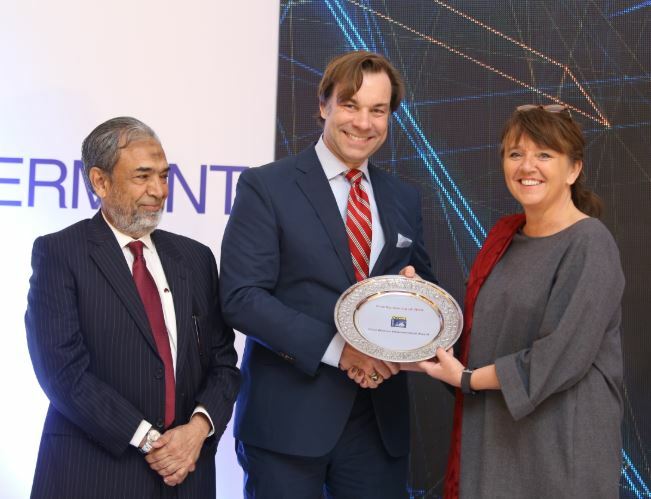 Both award ceremonies were held in Karachi recently where Umair Mohsin,VP Circle South at Telenor Pakistan received the Employer of Choice award and Lene Gaathaug, Chief Human Resource Officer at Telenor Pakistan, received the accolade of first runner-up at OICCI Women Empowerment Awards. The Employer of Choice Awards for Gender Balance recognized Pakistani employers that demonstrate a commitment to equal opportunity for women in the workplace. To be awarded,organizations were required to demonstrate how they are addressing gender equality across a number of benchmarks including leadership, flexible working, learning and development, remuneration and performance. Over the years, Telenor Pakistan has taken solid measures to make its work space enabling and empowering for women. Besides facilities like flat six-month paid maternity leave, an in-house daycare center, driving classes for female employees, and endless opportunities to learn and grow, the organization runs programs like ‘NayaAghaaz’ to promote inclusion and prepare women to start afresh after a career break.